The Moon is in Cancer all day (until Wednesday, June 8th, at 2:47 AM). You may be attracting appreciation for your communication style or what you’re teaching and sharing today, dear Aries. While all-new projects started now may not take off later on, applying yourself to work and interests already under way can be very fruitful. There can be a lot of talk/thought about relationships. Later today, there can be an obsessive quality to our interactions. Pre-existing problems in close relationships can be working just under the surface of things. There can be a one step forward, two steps back feel to the day, but keep in mind that you’re likely gaining more than it appears at the moment. Problem areas can in fact point you in the direction of making important changes. 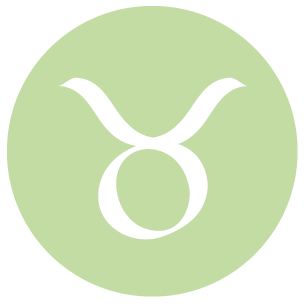 There is strong energy for personal appeal and appreciation today, dear Taurus. You can also experience an especially strong desire for comfort, pleasure, and coziness. There may be a gift or bonus coming in, but there can also be a tendency towards extravagance and indulgence. It’s not the best day for buying a high-priced item, but it is good for expanding your thinking on business and financial lines. Later today, there can be difficult decisions to make about money and personal possessions or some disagreement about spending, values, and respect. Negotiations may not be fruitful with both parties clinging too strongly to their position. While there can be frustrating moments, you stand to learn a lot about your own inner resentments, as well as those things that have been frustrating people in your life. 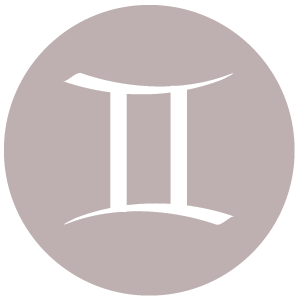 You have more impact than usual on a personal level today, dear Gemini, with the Sun and Venus coming together in your sign. Your most charming and appealing traits are in the spotlight, and you may be trying to impress or come over especially well. There is a real demand for the qualities that you are naturally projecting. You could be feeling amorous and rather desirous as well. Later today, however, there can be some subtle problems that could have to do with fears of betrayal, jealousy, or resentment that seem to come out of nowhere. If you’re on the fence rather than eager to try things out, this may be a message that you’re not ready to make a decision. Make adjustments to plans now for best results, rather than forging ahead. Diplomacy will get you places, however, and is favored over fighting things out today. The trick will be to let something go long enough to use your considerable powers of negotiation. Today is strong for employing diplomacy, dear Cancer, and for coming to peaceful solutions to recent problems in the process. There may be recognition or reward for past actions, a pleasant surprise from the past, or good feelings and happiness experienced in your inner or private world today. However, it can be important to guard against gossip and to deal with tensions that are due to guilt. There is also a tendency for emotional games to emerge in close relationships. There can be a feeling now that you have to go around an issue instead of coming right out with it. A way to manage this is to take more time to get in touch with what you’re feeling. Consider, also, that conflicts emerging today can give you real insight into the hidden forces at work in your life that may be undermining your progress and keeping you from moving on and forward. 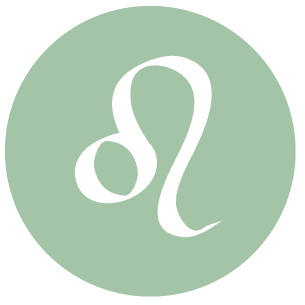 There is a nice level of ease in social situations today, dear Leo, although later today there can be some underlying tension or resentment to deal with. It’s generally a good time for spreading your wings, reaching out, and making contact. There is a stronger desire to please, particularly with friends and in group settings, and also more appreciation shown from others, who appreciate your friendship, input, and company. Friendships can be enhanced and improved. This is a strong day for being seen in a good light. Power plays can occur with those you work with, however, or you could feel a lot of pressure to get things done, even if your heart isn’t in it or you are not feeling especially productive or tuned in to the working spirit. 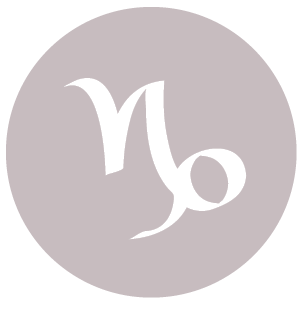 You’re receiving more attention and admiration now, dear Virgo, especially on a professional or public level, and it feels quite wonderful to be appreciated for your performance or commitment. You can rather easily put yourself into a favorable light, and business can benefit as a result. This is a time when beautifying, embellishing, and pleasing are all favored. There are days when it’s better to pursue and others when it’s best to attract, and today is the latter. While there can be a lot of good energy for cooperation today, tonight there may be some underlying tensions or resentment stirred. Learning to better manage your insecurities is in order. This is not a setback – in fact, it’s a necessary process. Deal with fears of not meeting your responsibilities or living up to others’ standards. Thoughts about a love relationship can be obsessive, and if they serve to bring you down, try to replace negative thoughts with positive statements. 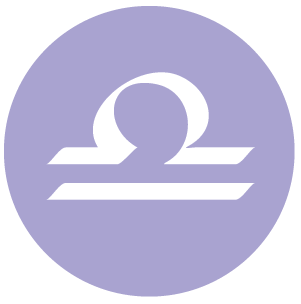 You can experience more excitement about an idea or subject now, dear Libra. Personal appeal is very strong now, and people are particularly interested in what you have to say. You’re feeling a nice sense of hopefulness about a matter that you’ve not felt strong about for some time. While in most ways there is warm, cooperative energy with us, there can be some complications to deal with later today. Try to avoid trying to push to find an answer. You may be wrestling with a decision or a tricky matter. Desires can be strong, and likely involve the desire for more freedom, but emotions are complicated, particularly regarding family matters or self-limitations. People may be trying to pull your strings. 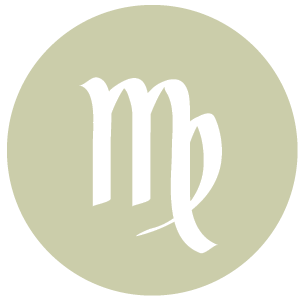 The Sun and Venus align in your intimacy sector today, dear Scorpio, and your appeal is both subtle and strong — and mysterious! You have the ability to broach sensitive or taboo topics with special ease and tact today. While you may enjoy time to yourself, it can also be cleansing and rewarding to sort out problems with others. Energy with you today is generally warm and positive, but there is a hump to get over tonight as both the Sun and Venus form an awkward quincunx with your ruler, Pluto. Doubts can enter the picture. 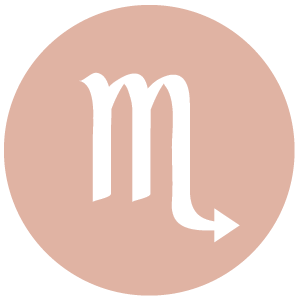 With the Sun and Venus currently transiting your solar eighth house, you tend to be observing more than participating, and this can be advantageous to you if you use this time for building life strategies and learning more about your own motivations and those of others. However, tonight you may be overanalyzing or finding problems where there aren’t any. There can be a strong need for intimacy, but also a desire to control things, and these two things don’t mesh well, so a change is in order. 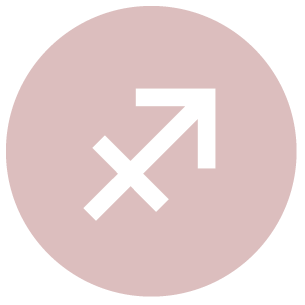 With the Sun and Venus coming together in your partnership sector today, dear Sagittarius, there can be important epiphanies or advances in or about your relationships. There can be a feeling of hopefulness about a matter today that you haven’t felt for some time. This is a time for smoothing over relations. It’s not about glossing over problem areas, but it’s not a time for raw emoting either. Today is better for showing you care with warm gestures. Keep things light and friendly. Even so, later today there can be some tension surrounding money or resources, or news that you have to put more resources into something that you thought was complete. Even though you are inclined to second-guess people, it’s probably a good idea to keep this to yourself for now. 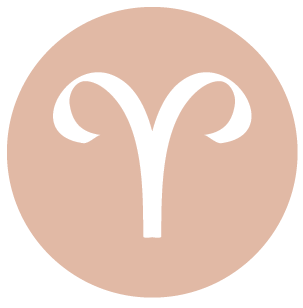 Strong energy is with you for peace-making and socializing today, dear Capricorn, and this is especially the case on the job or while you pursue health or daily routines. This can also play out as special enjoyment of, and pride in, your work, services, dedication, and health pursuits. You may be seeing the more pleasing aspects of these things, or someone is helping to make things seem a lot better. You can help this energy along by aiming to bring more harmony, beauty, or gracefulness to your work. You can consciously work on putting yourself into a better light with great results today. Later today, you may be looking too earnestly for an answer and could touch a nerve with someone as a result. Alternatives can be introduced now that lead you to rethink old problems and concerns. There may be a need to accommodate or make adjustments for others. Try your best not to mastermind a situation with a relationship. 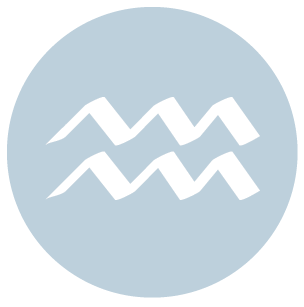 The Sun is shining its light on hints of the future in terms of romance, creative affairs, and personal enjoyment today, dear Aquarius. You are motivated to make improvements in terms of sharing yourself with others more spontaneously and to get more time in to do what pleases you most. This is a good time to really apply yourself to artistic pursuits or hobbies, or for discovering a new passion. This is a strong time for your own personal appeal – people are finding you especially fun and interesting. Later today, watch for compulsive behavior. Going over the same issues repeatedly won’t necessarily solve the problems, unless you aim to approach them differently, and it’s time to make adjustments. Examine your fears, but don’t dwell on them. 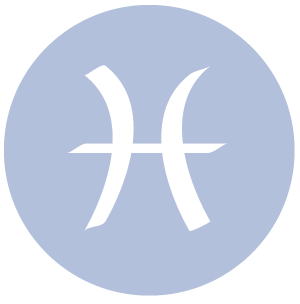 Today is strong for bringing more harmony and enjoyment to your domestic world, dear Pisces. Channeling your energies into a project around the home that will truly make life easier can be especially good for you now. It is in fact a strong time for discovering information that was previously hidden to you, or for looking at something from an entirely different perspective. There can also be a wonderful feeling of hopefulness with you today, and family affairs can be the motivator. Even with possible disconnects later today, your ability to smooth over rough edges can win the day. Focus on laying something to rest or altering a goal/approach. Avoid fixating on past experiences that have no relevancy to the present, unless you are prepared to work on making real changes. 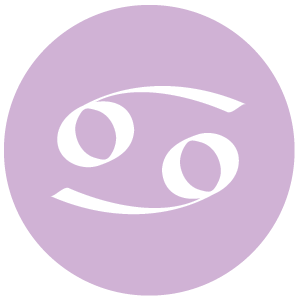 If Your Birthday is June 6th, If Today is Your Birthday full horoscope here. We take pride in our ability to relate well with others or to smooth over differences now. Graciousness, diplomacy, charm, and some superficiality. This is a good period for social affairs, pleasure, amusement, and romance, all things considered. Cnj 17°Ge03 RIGEL ** To bring knowledge to others. Sun 00° Taurus 03' 57"
Moon 12° Scorpio 59' 31"
Mercury 04° Aries 03' 48"
Venus 29° Pisces 42' 57"
Mars 13° Gemini 17' 22"